At 180 Marine we work hard to find the right fit for your needs, or customize what's available until it's PERFECT for you. 180 Marine is the fastest growing Seawind Catamaran dealer in the United States, owned and operated by Richard Allen and Leslie Gabriel, long-time Corsair trimaran racers, day sailors and adventure cruisers. 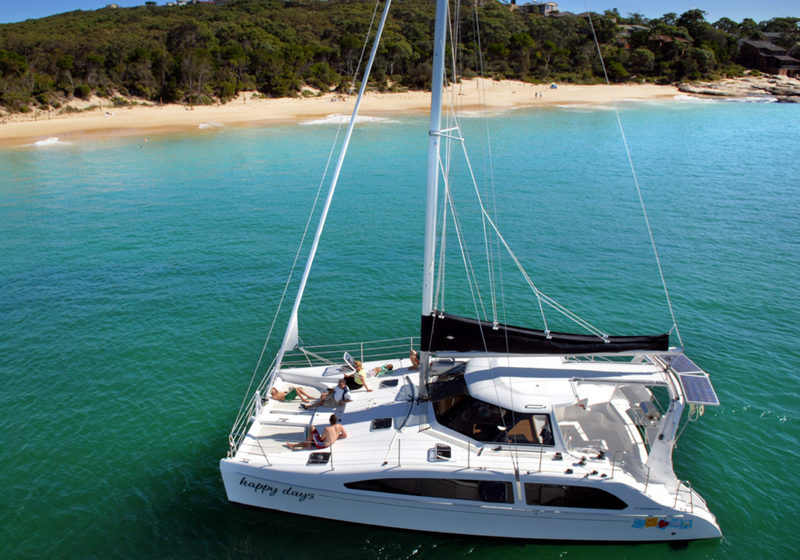 Seawind Catamarans are Australia's most popular design of cruising sail and power catamarans, with over 30 years experience in building the highest quality multihulls, charter boats and cruising yachts, which have been exported all around the world. Could a Seawind be the catamaran for you? Corsair Trimarans and Seawind Catamarans are received and commissioned in Pensacola, Florida, Long Beach, California, Oceanside, California and Oakland, California. They can be professionally transported, or picked up by each customer for the final sailing destination. 180 Marine is networked, so we're a great source to locate the perfect used trimaran or catamaran when a new one just won’t work. We offer innovative and quality products that enhance your sailing experience on any multihull. 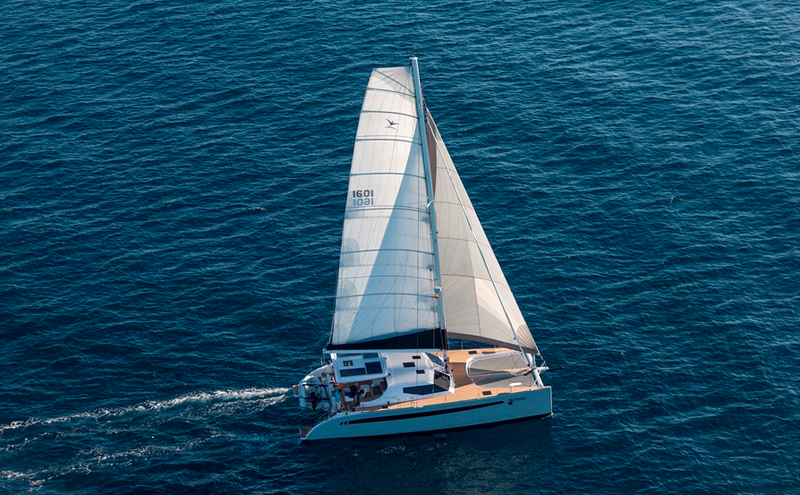 Designed by world renowned naval architects Reichel Pugh, this 52 foot luxury catamaran is the perfect balance of cruising comfort and performance sailing. Using high end composite construction materials and techniques, the Seawind 1600 is pitched at the sailor who is looking for something a little extra. The 41 foot Seawind 1260 is a product of the best ideas, engineering and craftsmanship accumulated by the Seawind Catamarans team of expert builders and designers. With over 30 years’ experience in building high quality offshore cruising catamarans the 1260 combines the best of the company’s expertise and experiences into one of the world’s most practical and capable 40’ blue water cruising catamarans. In 2004 Seawind Catamarans launched the 38ft Seawind 1160… a ground breaking and innovative design that gained worldwide acclaim for its clever layout and use of space, ergonomic design and efficient short-handed sailing performance. Start planning your next sailing adventure!